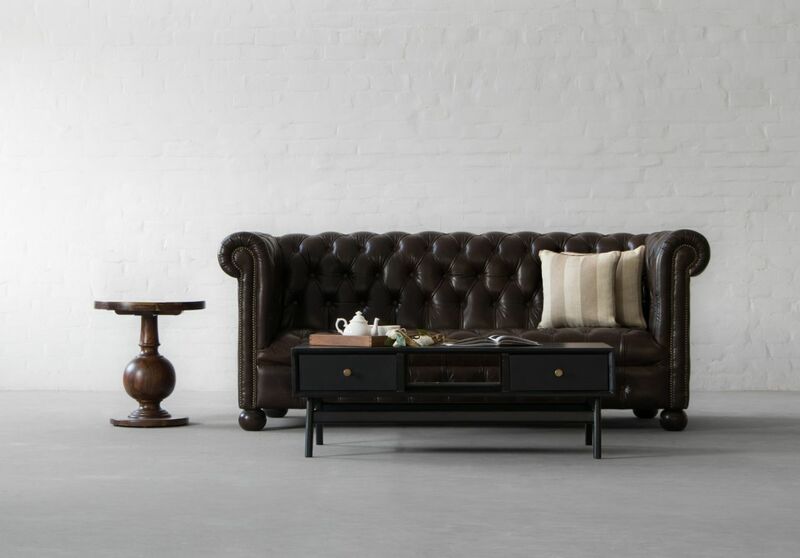 Curb the Winter Woes with our Manchester Chesterfield Sofa. 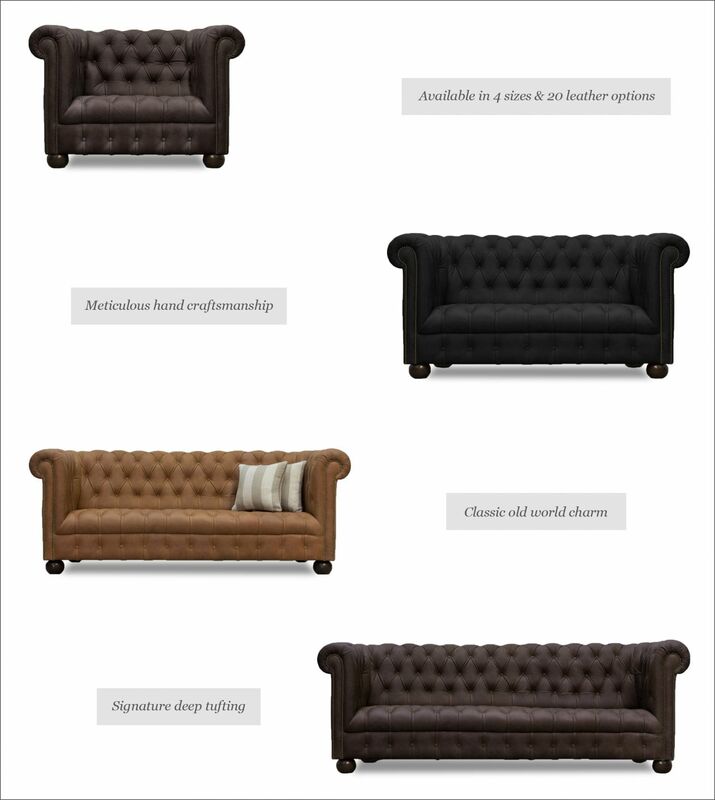 There is something intrinsically luxurious and old-fashioned about a classic Chesterfield. Embraced by tufts, adorned with scroll arms - there is just so much to love, which is probably why the Chesterfield has remained a furniture classic, decade after decade. The carefully crafted proportions, the comfort and the style provided by this sofa are something you will cherish for life. 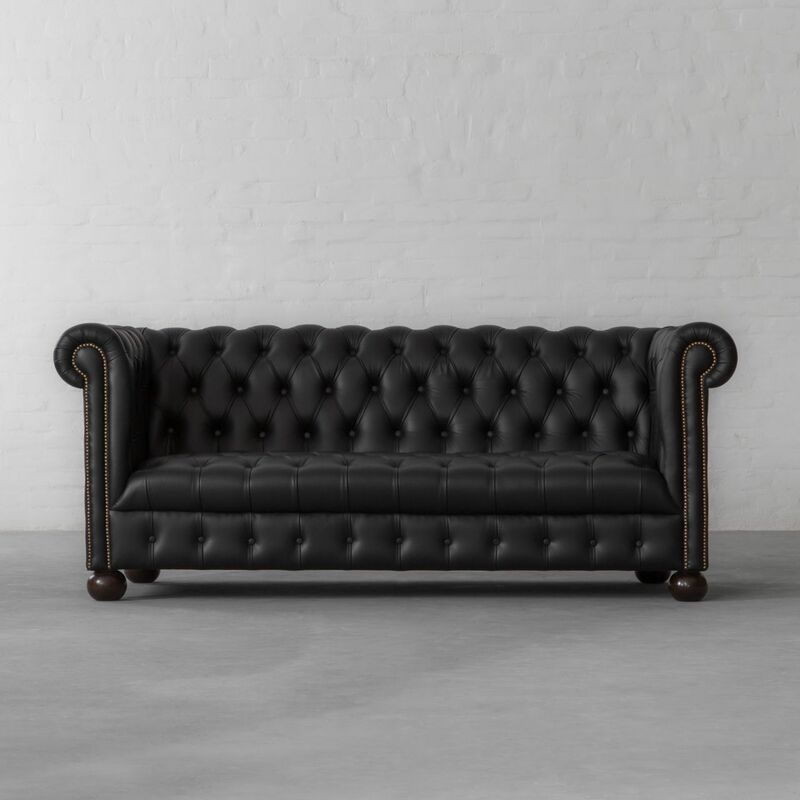 With all over hand-tufting on the seat, back and arms, this sofa will remind you of the opulent tradition of 19th-century British men's libraries and clubs.